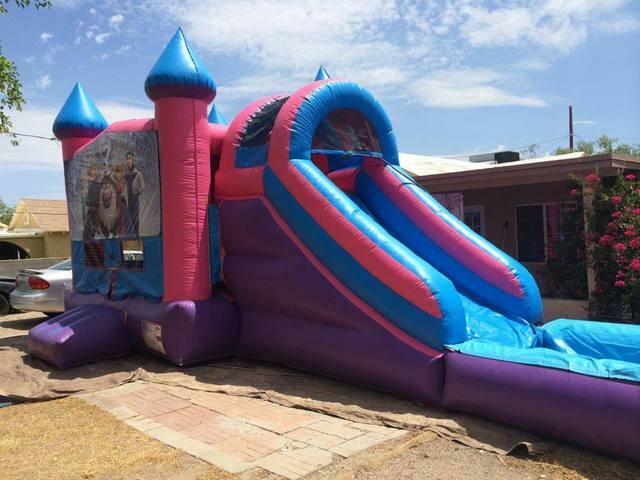 Pink Waterslide Bounce house Party Package | AZ Jolly Jumpers Party Rentals | bounce house rentals in Chandler and Mesa, Arizona. If you want a different theme please add it in customer comments at the end of reservation. You can choose any of your 60 themes for only 10.00 to this party package. 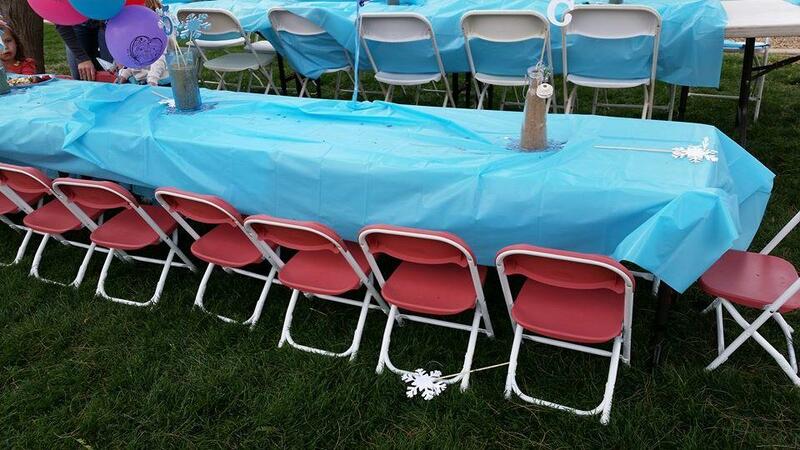 Rental is upto 6 hours and includes setup and take down of the water slide jumper only.